A court has awarded two Tanzanian musicians Sh2.18 billion in special damages in a landmark ruling that could set a precedent in the application of the copyright law in the country. 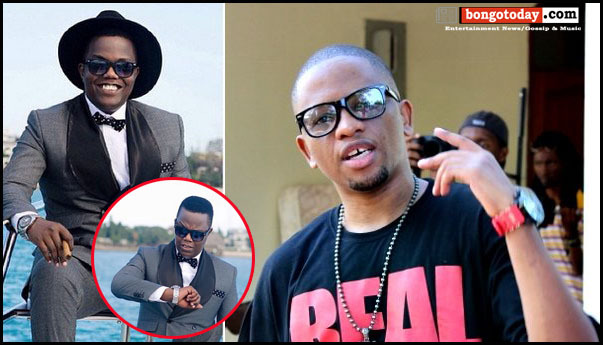 The huge award was won by Bongo flava artistes Ambwene Yessaya “AY” and Hamisi Mwinjuma “MwanaFA” who had sued mobile phone company MIC Tanzania (Tigo), for unauthorised use of their music as caller tunes. A caller tune is a tone that is in the form of music that is heard by a person making a call as they wait for the person being called to answer the phone. Dar es Salaam — A court has awarded two Tanzanian musicians Sh2.18 billion in special damages in a landmark ruling that could set a precedent in the application of the copyright law in the country. 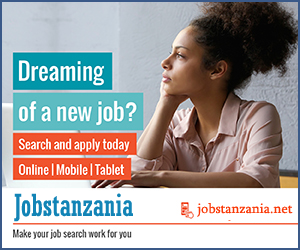 Ilala Senior Resident Magistrate Juma Hassan granted the award on April 11 after a four-year court battle between the parties. The award also includes a separate Sh25 million in general damages. News of the fine against Tigo only came to light this week on Tuesday when the firm went to the High Court to block the execution of the award pending its appeal. History in the copyright field would be made should the High Court uphold the judgment by the Ilala District Court. MwanaFA said it was time those who had in the past taken the basic copyright laws for granted realised that things have changed. “This is a key moment in copyright in Tanzania. This is something that has been happening for quite a long time now mainly because of lack of knowledge and maybe because of the costs associated with such cases,” he said. The mobile network operator has, however, filed for a stay of execution and has appealed against the judgment and decree for payment at the High Court. The appeal was initially set to be heard on Tuesday but was adjourned to tomorrow. The artistes claim that Tigo sold without permission in the form of caller tunes content that belonged to them without any agreement between the two parties. The two songs at the centre of the controversy are Dakika Moja and Usije Mjini, which were both done in collaboration by AY and MwanaFA. Although there are no figures that were mentioned by both sides on the precise income derived from the sale of the two songs, the two artistes believe the company generated revenue. According to the judgment, the artistes did not have any agreement with anyone to distribute the songs, they did not have an agreement with the defendant (Tigo) and neither did they contract a third party to handle this kind of distribution on their behalf. The court in its decree states that the defendant infringed the rights of the plaintiffs over their registered joint authorship of musical work and in the process infringed the copyright and/or neighbourhood rights to which civil remedies are applicable. The court, therefore, ordered the company to pay Sh 5 million as general damages and Sh 2.16 billion as special damages in addition to the costs of the suit. The artistes had in their application asked for damages totalling Sh4.3 billion, claiming that the defendant had generated a significant sum of income through the sale of their two songs to its subscribers across the country. In recent years, mobile phone operators have been at the centre of a controversy over how much they pay artistes for using their content, with some singers claiming they were not benefiting from their work. Customised mobile phone caller tunes in Tanzania are largely songs by Bongo Flava artistes. According to the Journal of Intellectual Property Law and Practice, copyright subsisting in caller tunes and ringtones is similar to copyright protection in any other musical recording, comprising an underlying musical work and a sound recording which are protected under the Copyright Act. This type of copyright protection in Tanzania is similar to those in South Africa, the United Kingdom, the United States and Jordan.